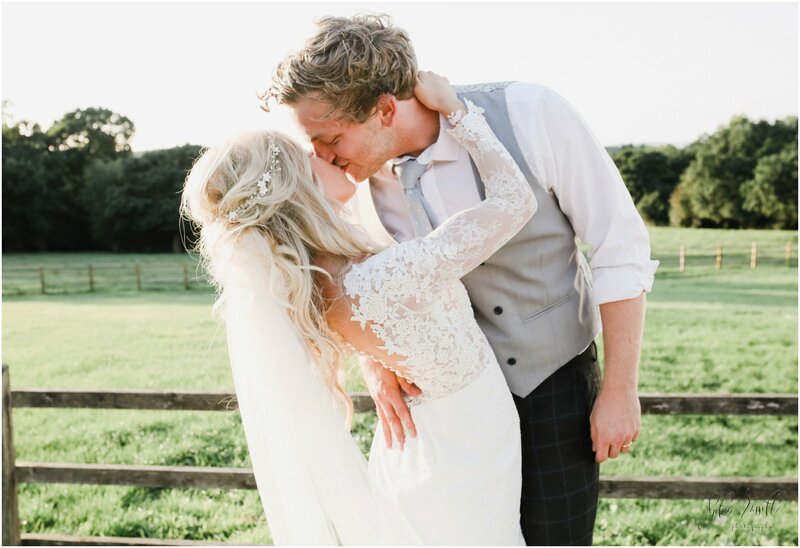 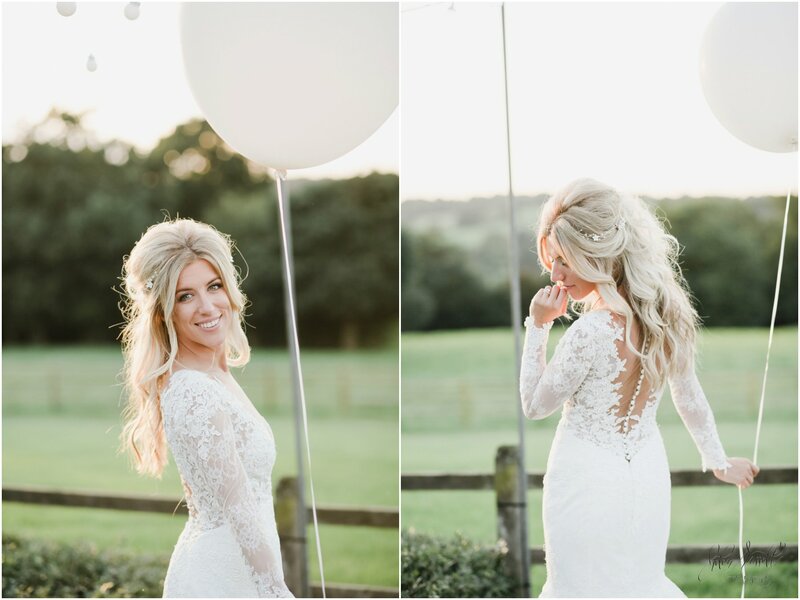 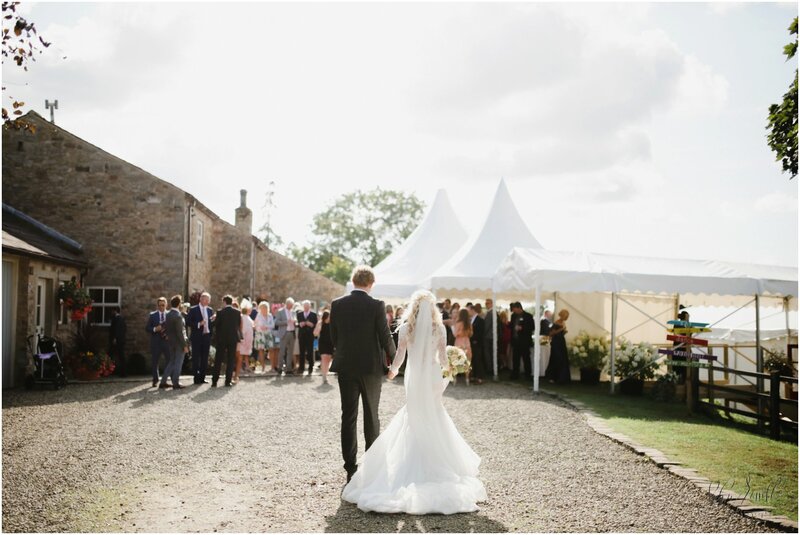 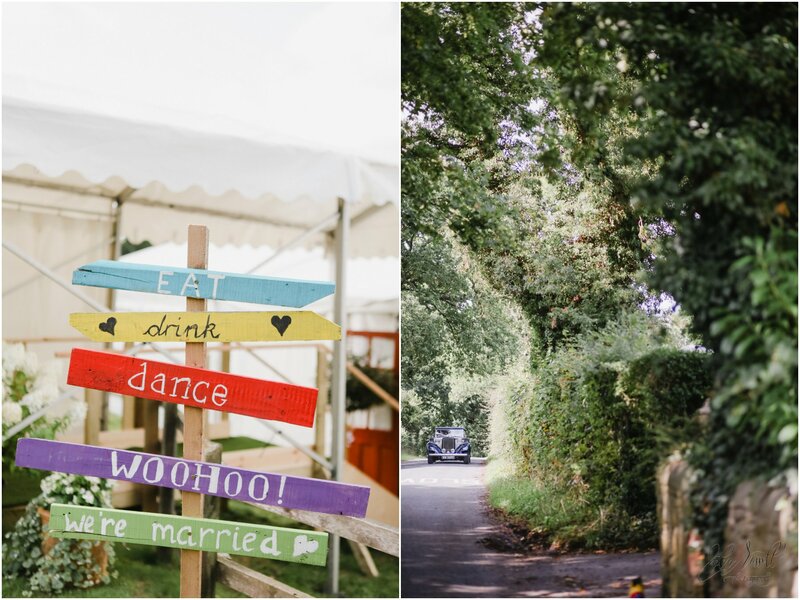 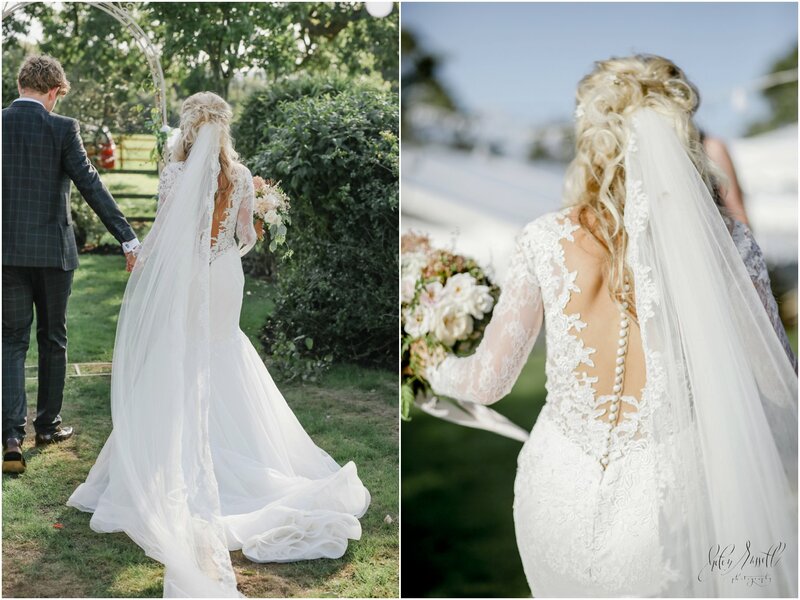 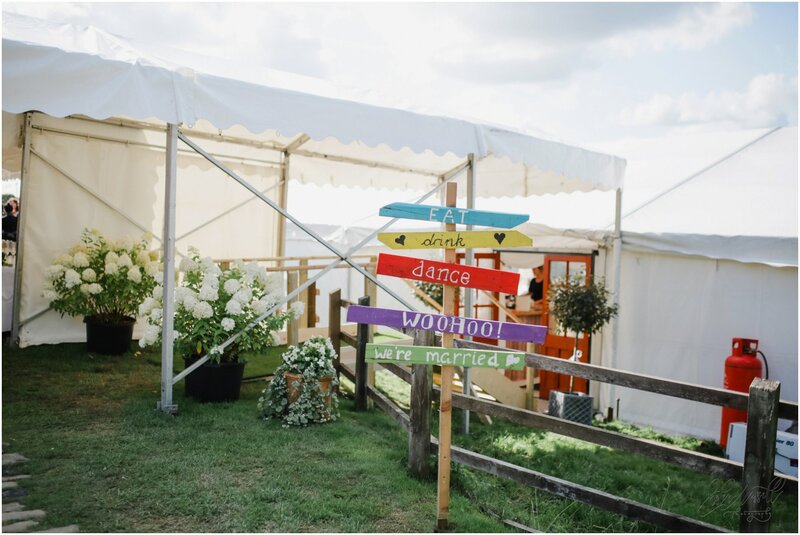 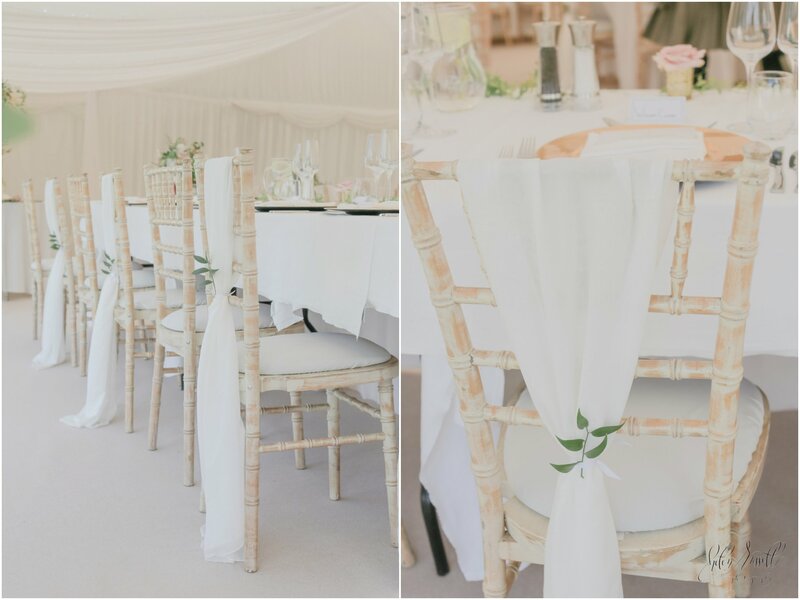 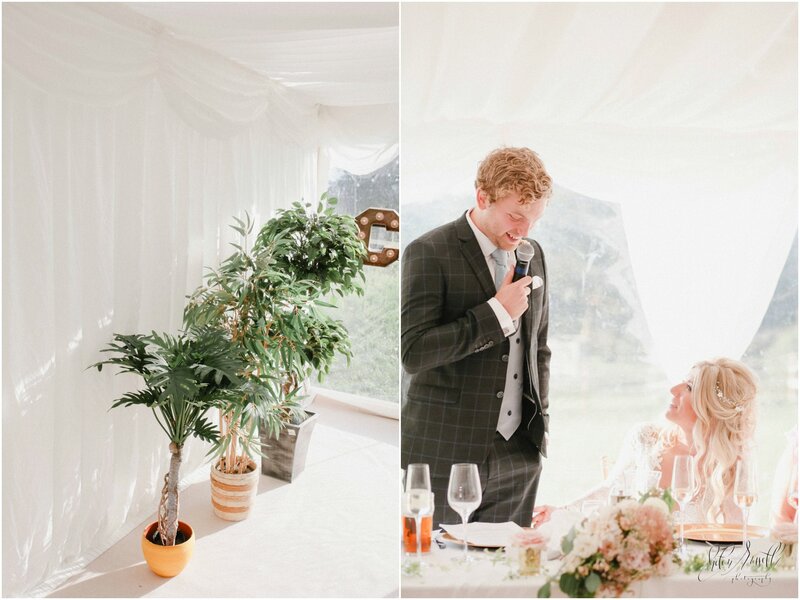 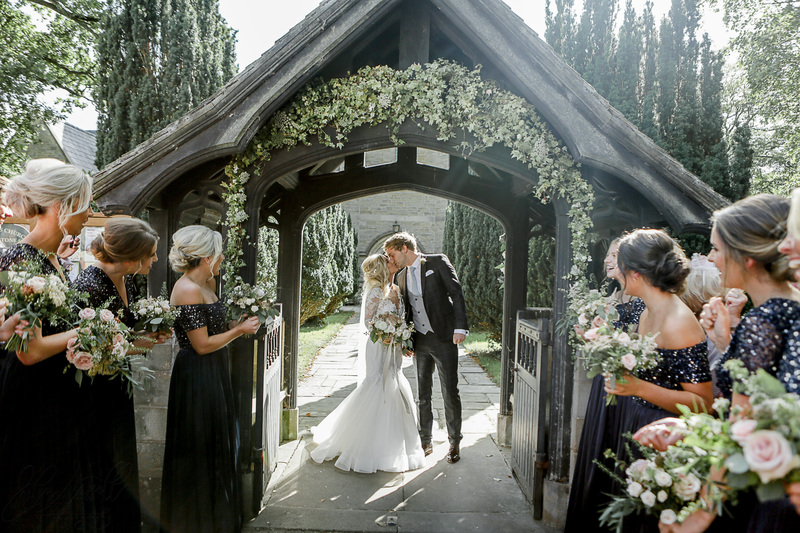 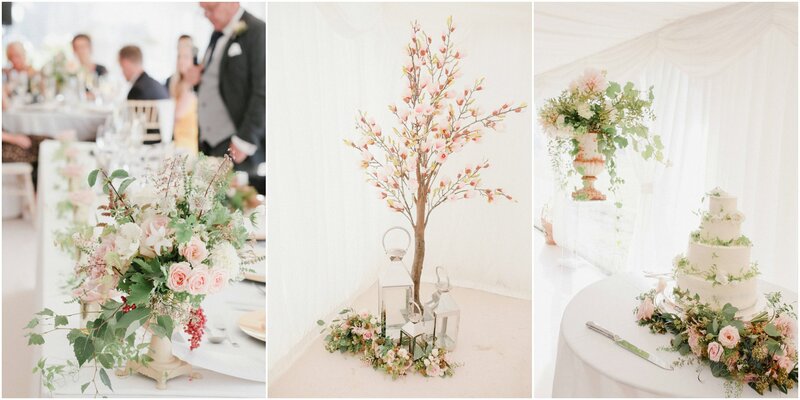 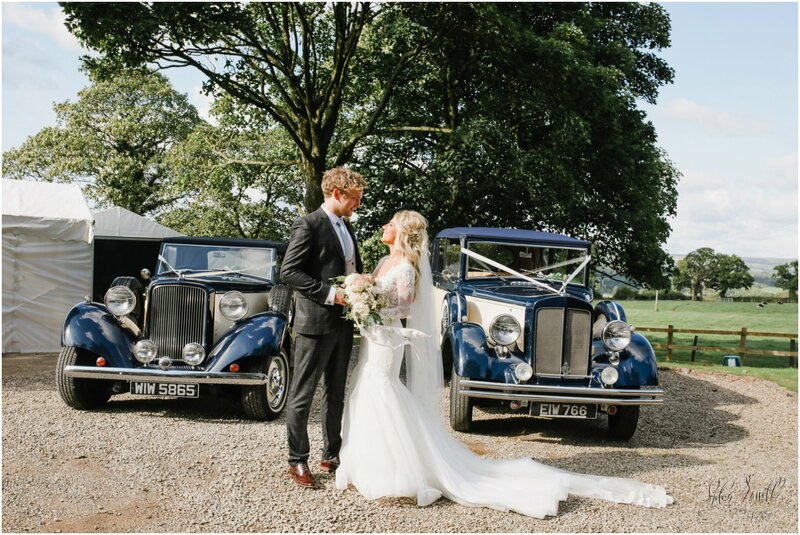 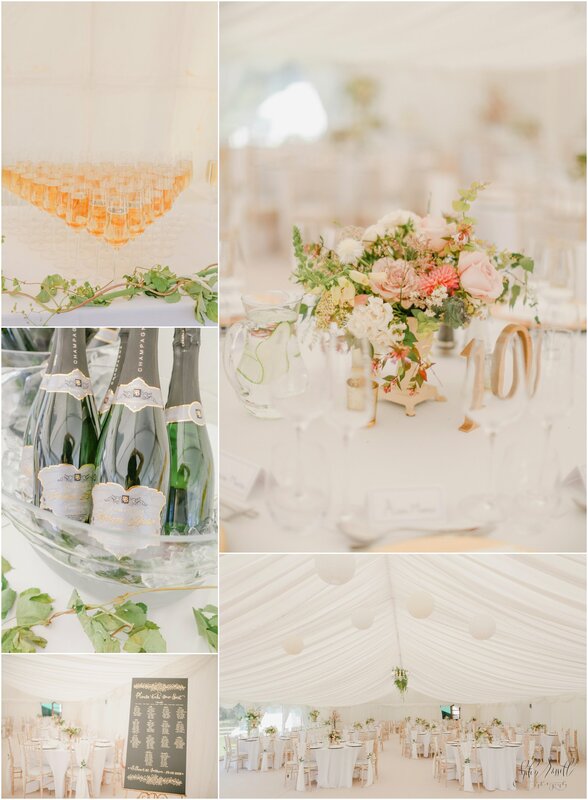 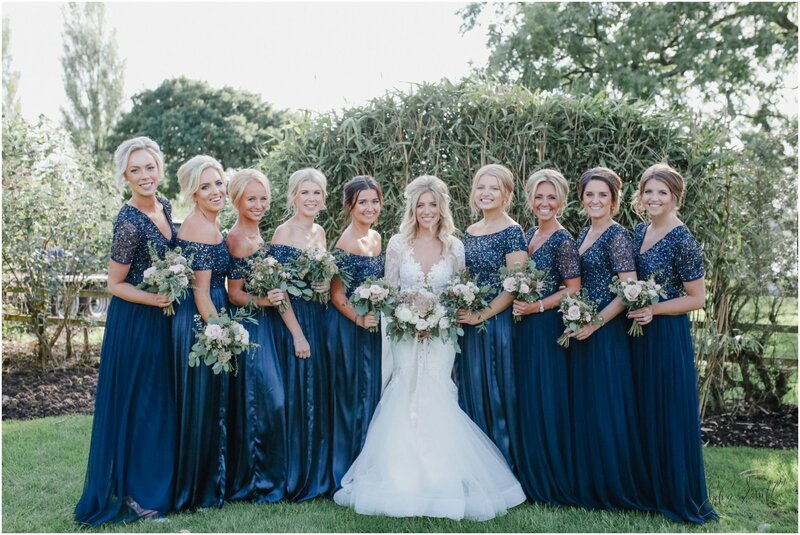 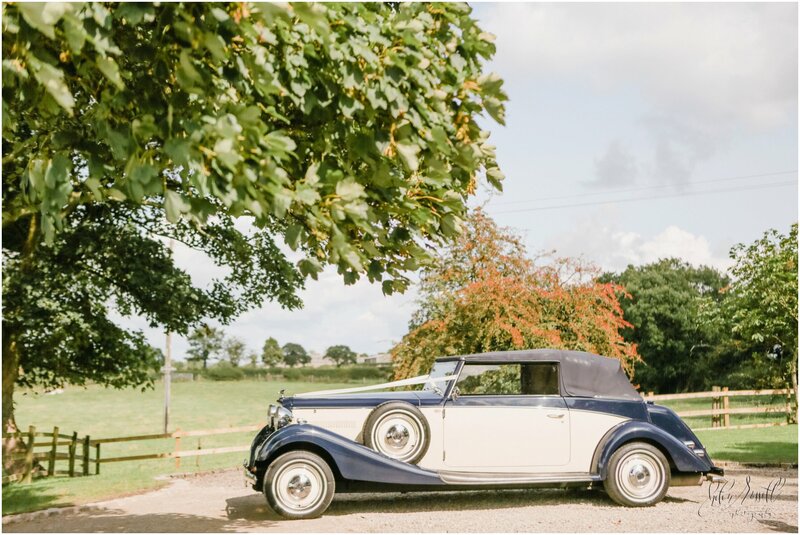 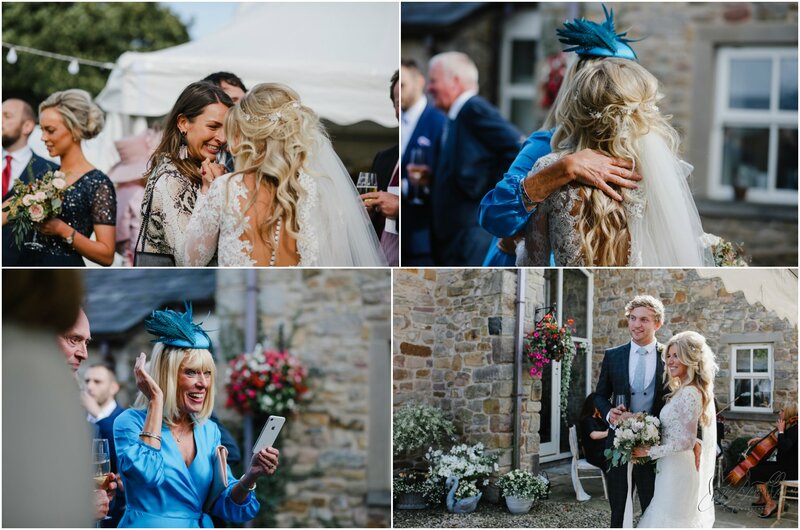 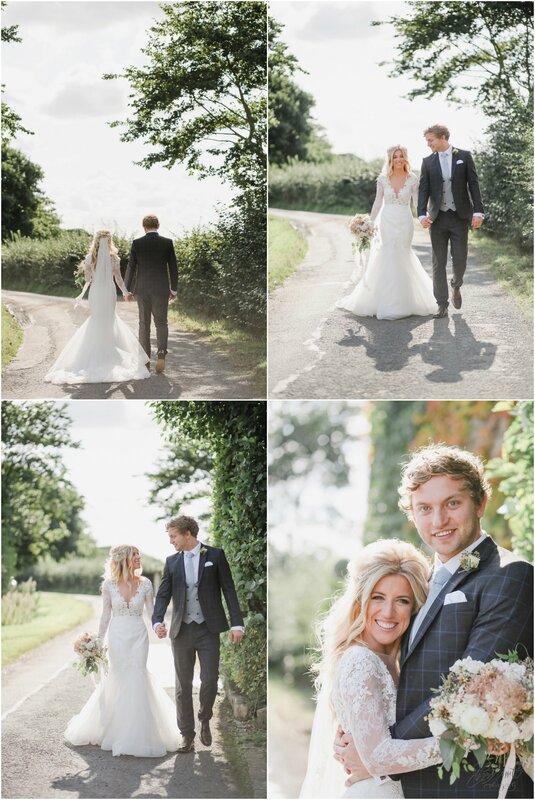 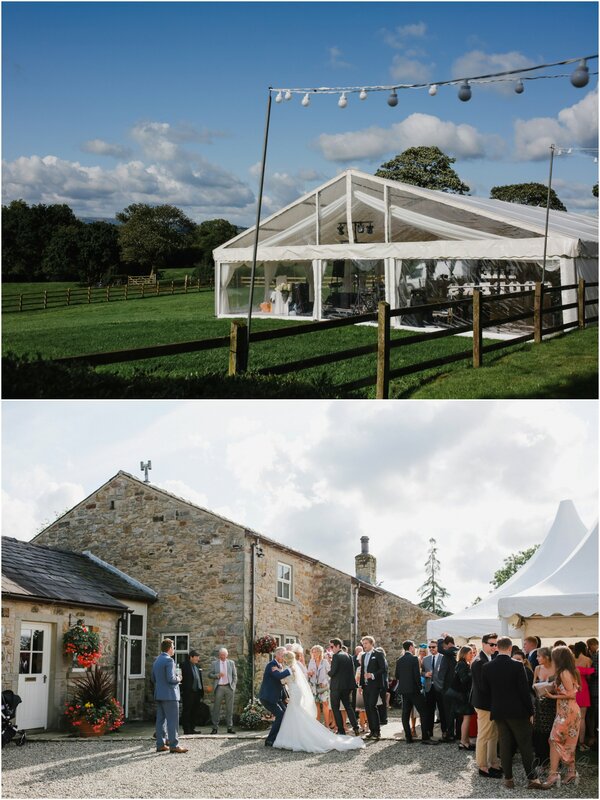 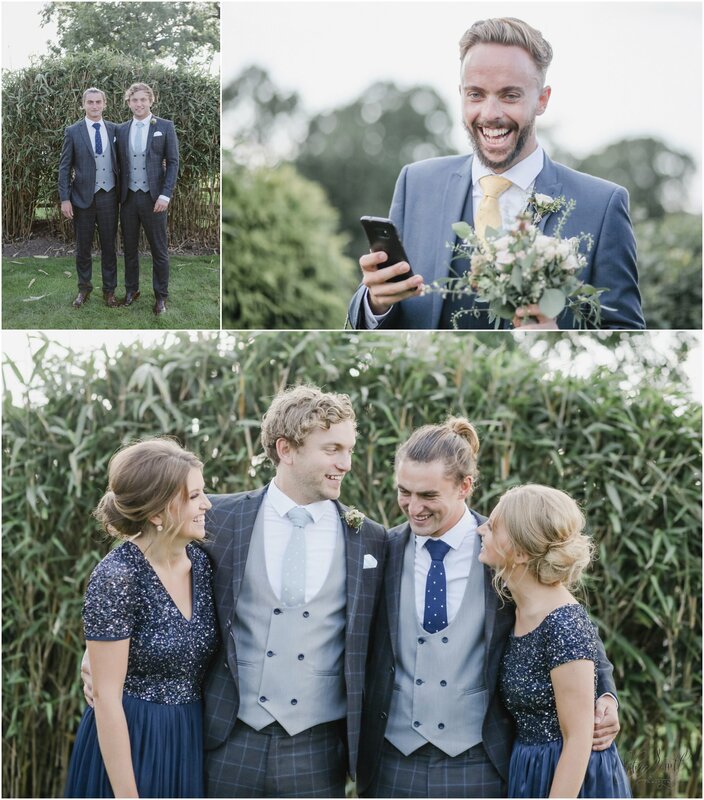 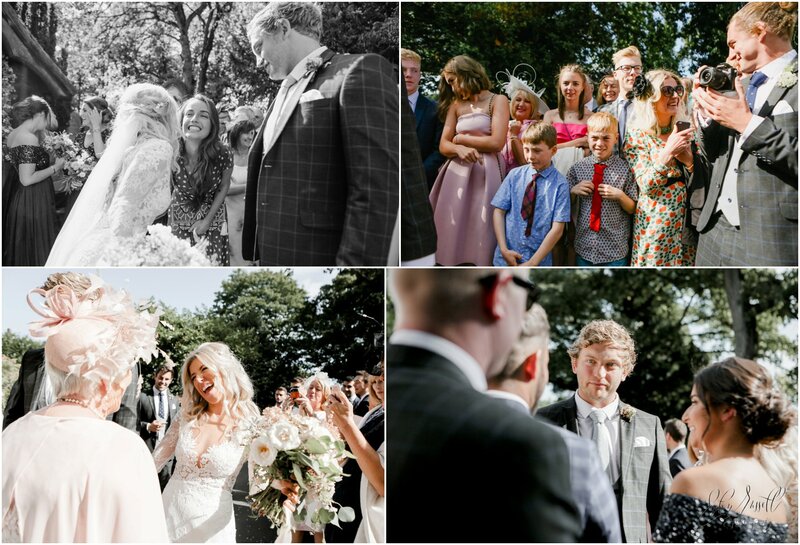 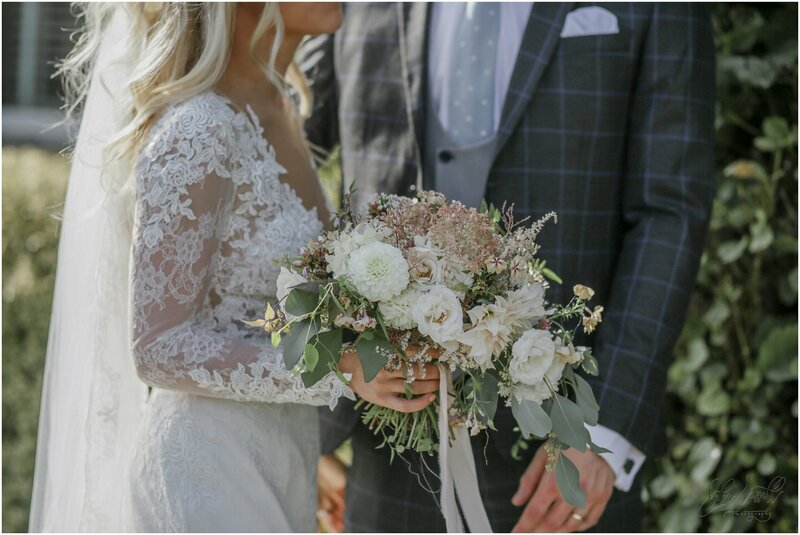 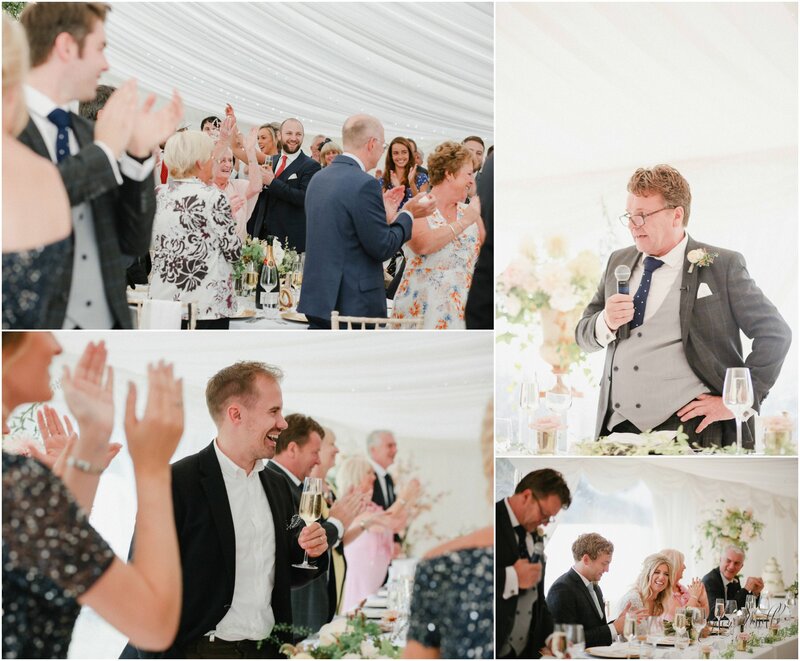 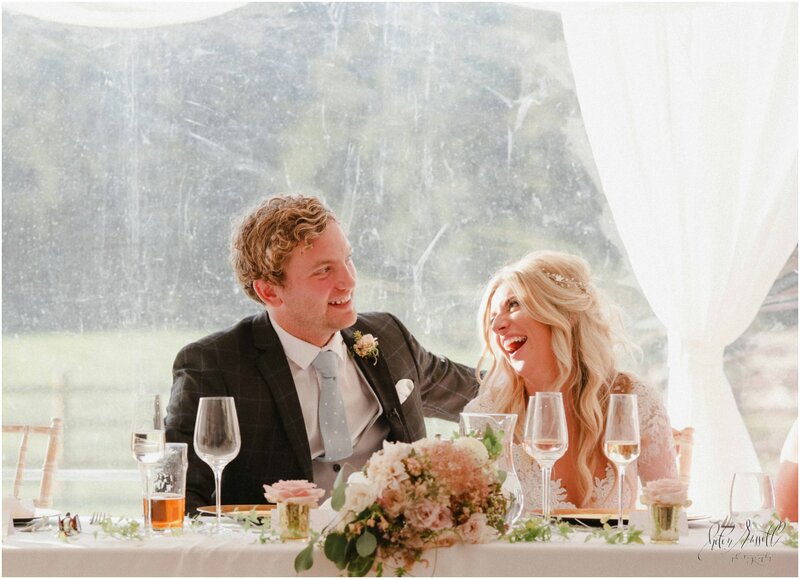 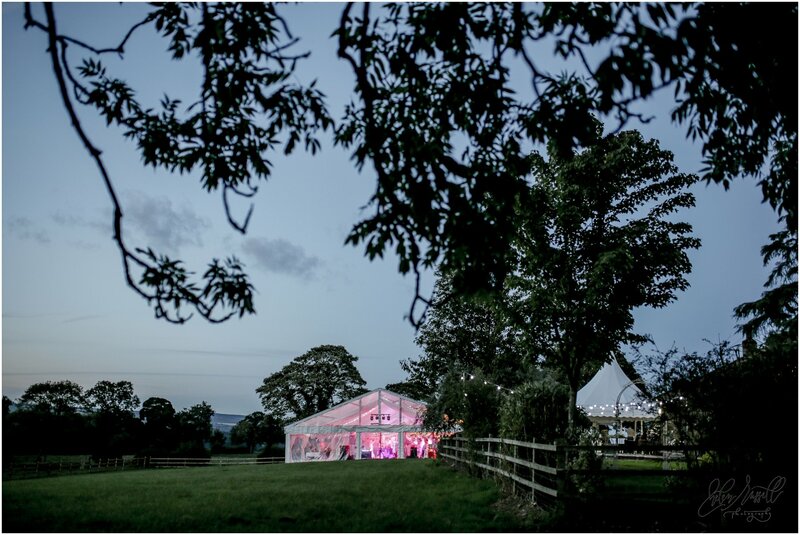 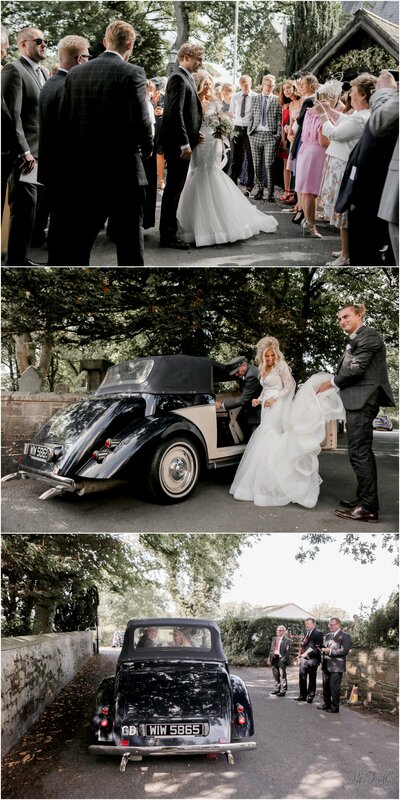 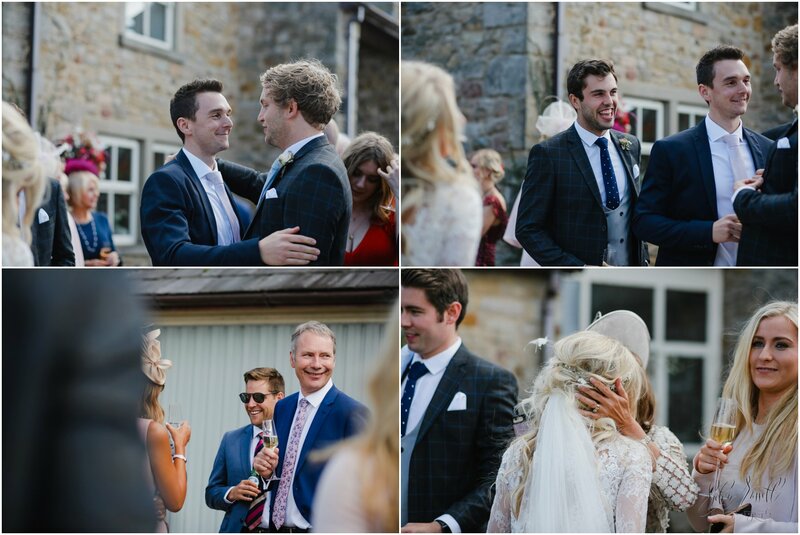 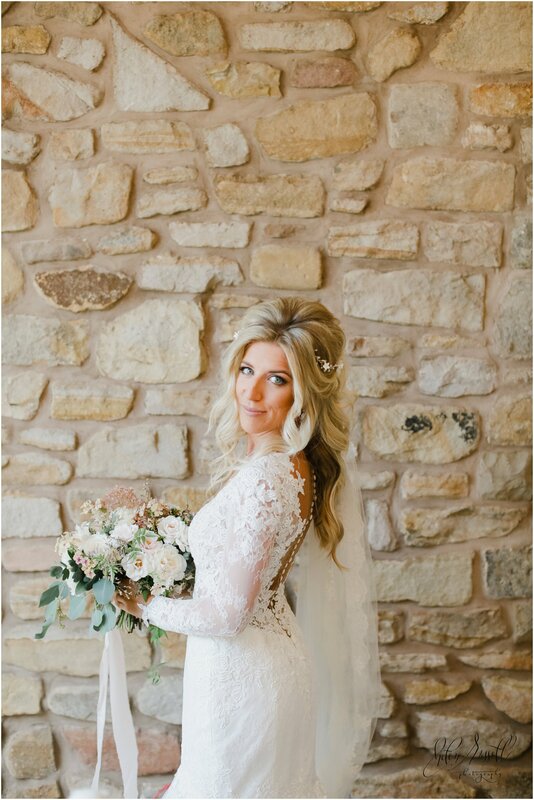 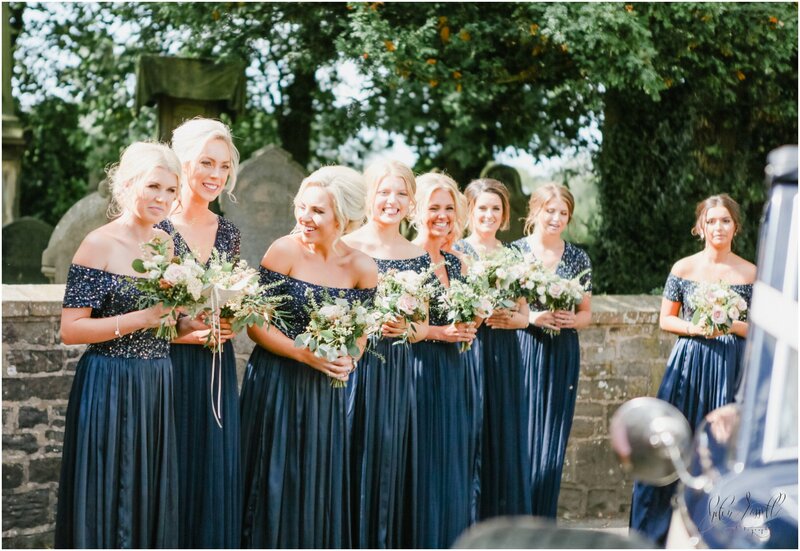 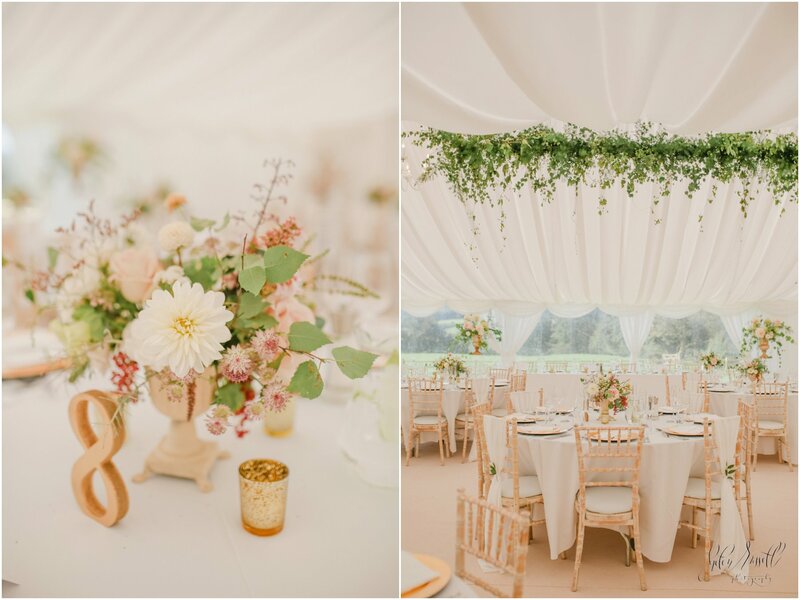 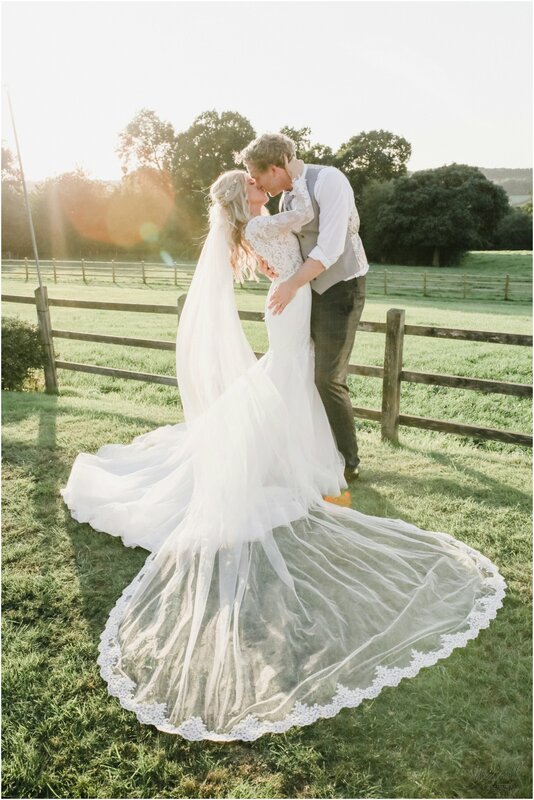 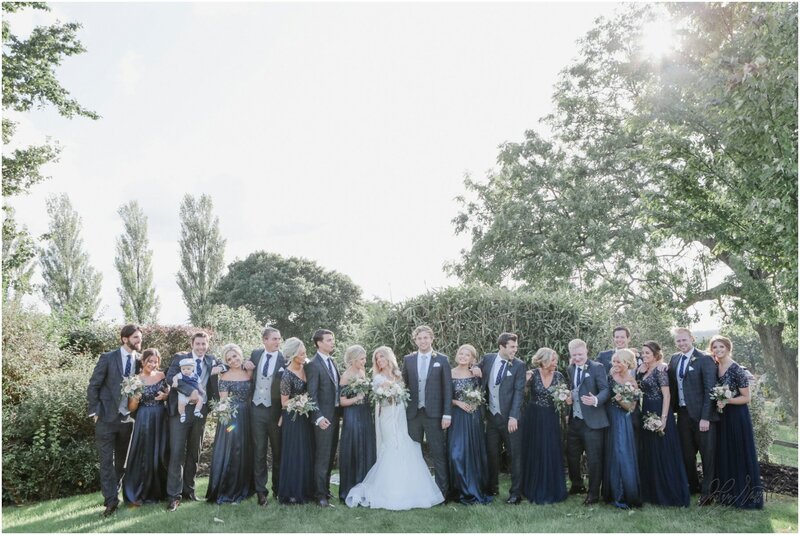 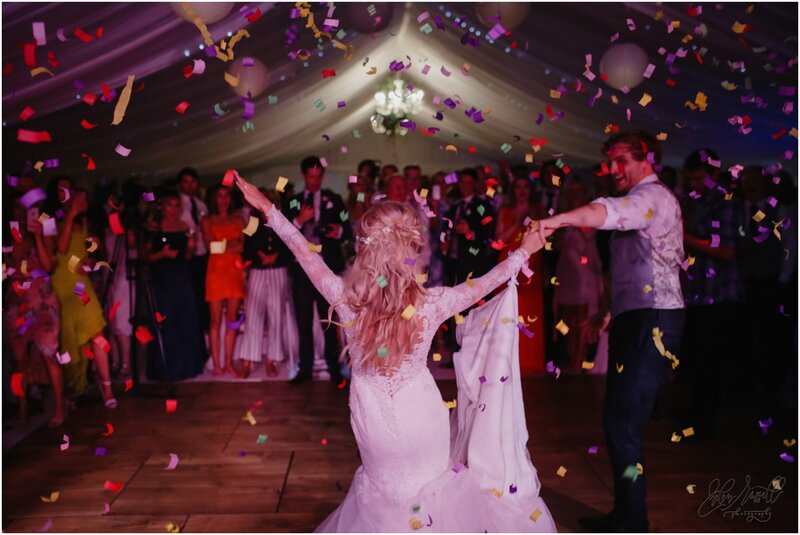 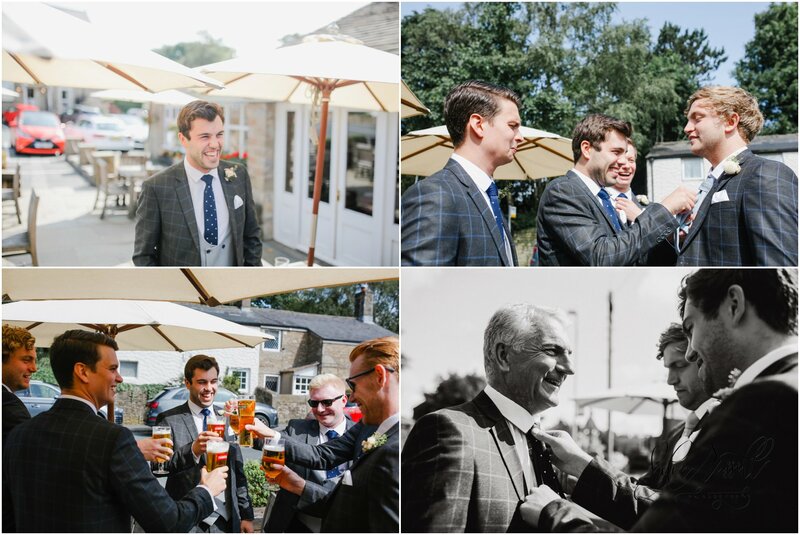 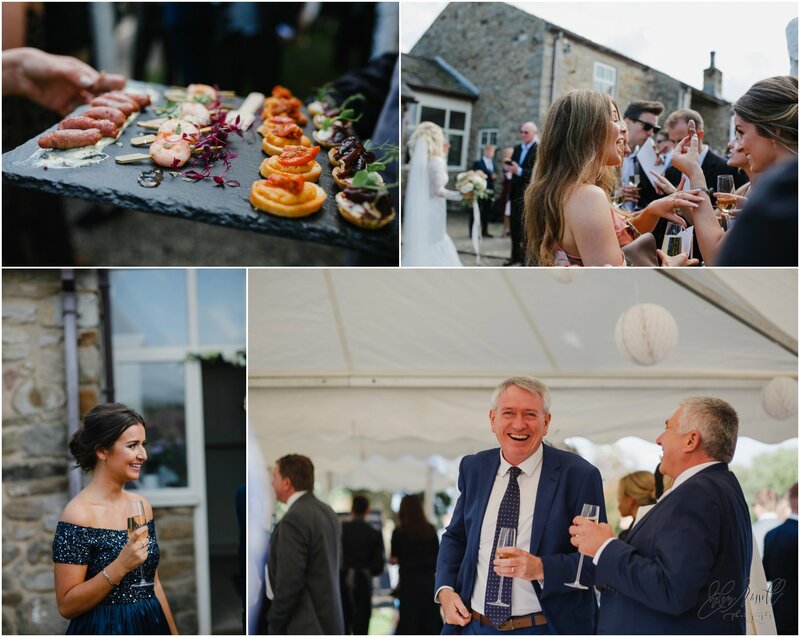 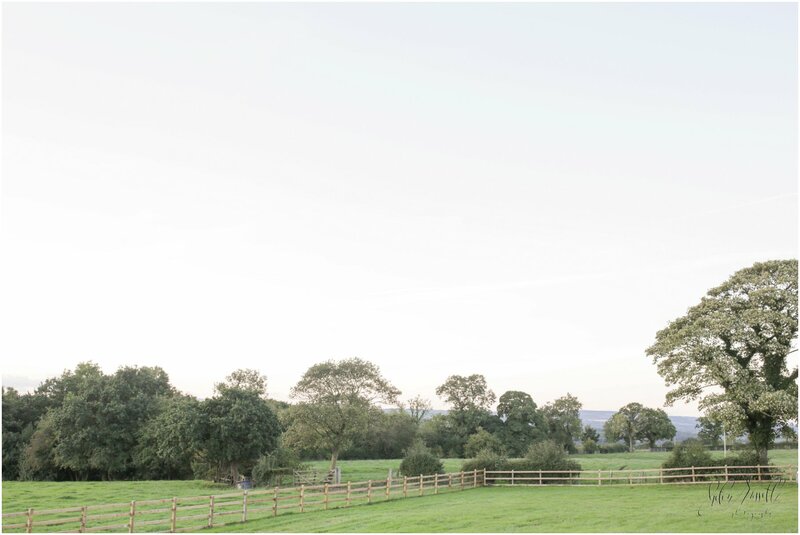 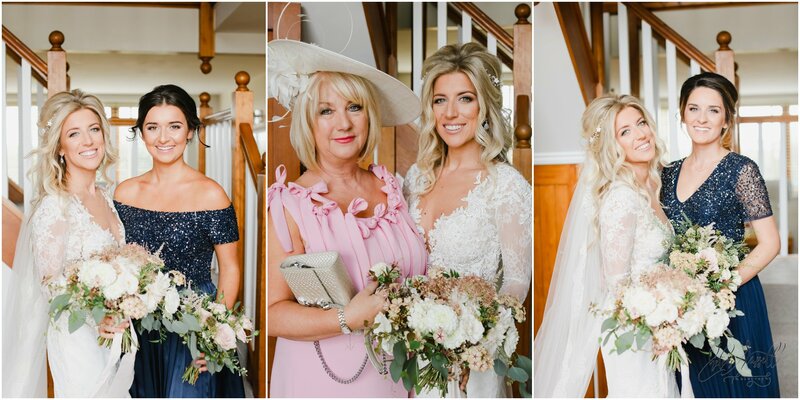 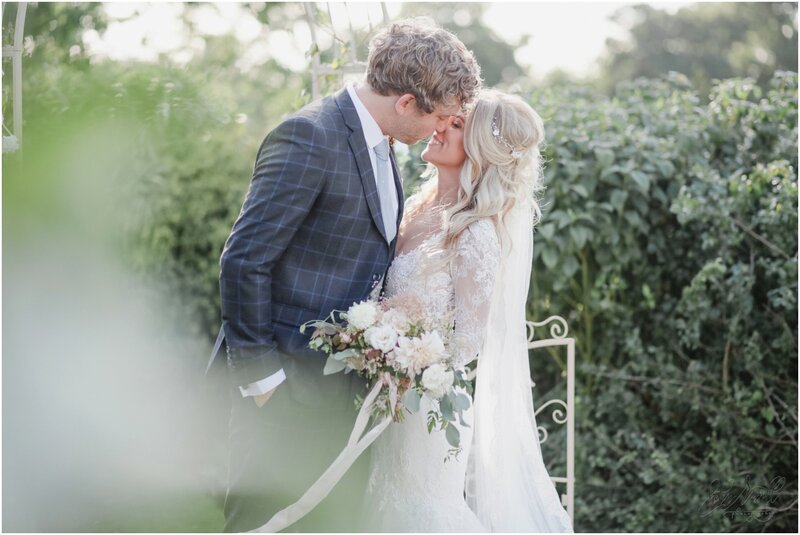 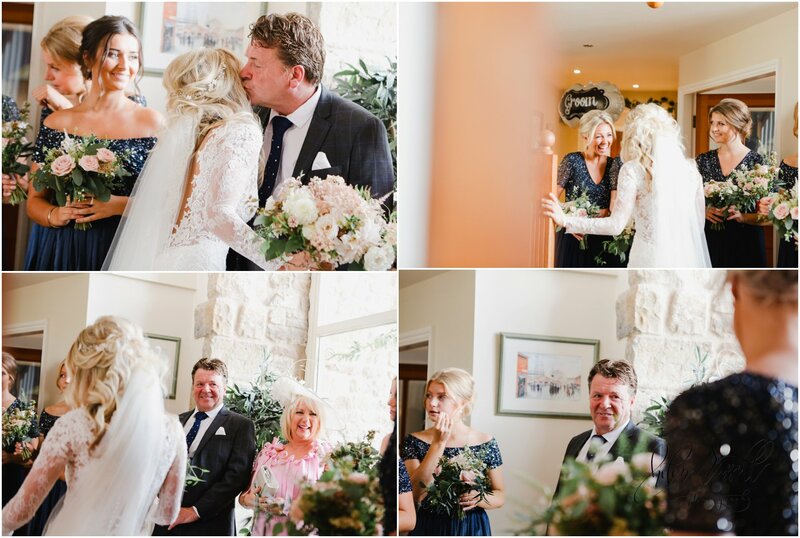 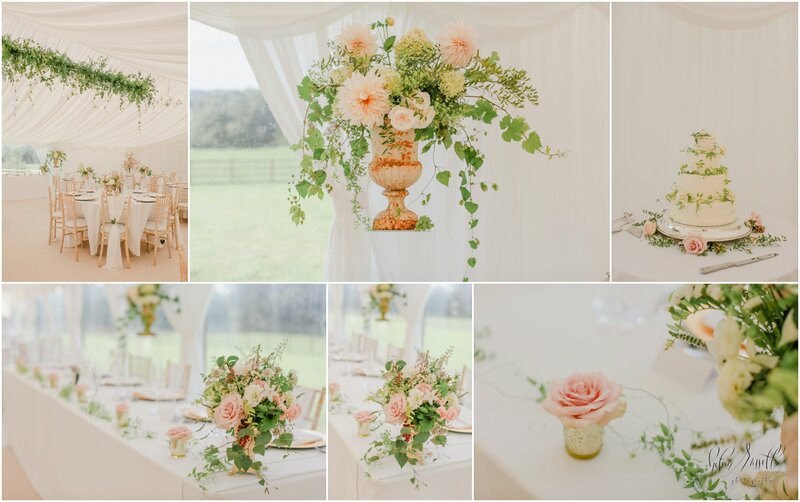 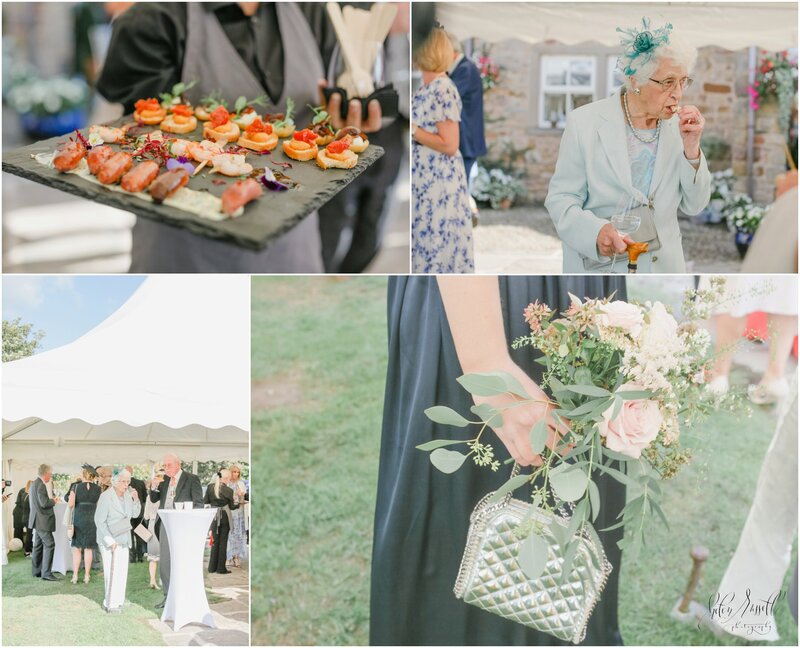 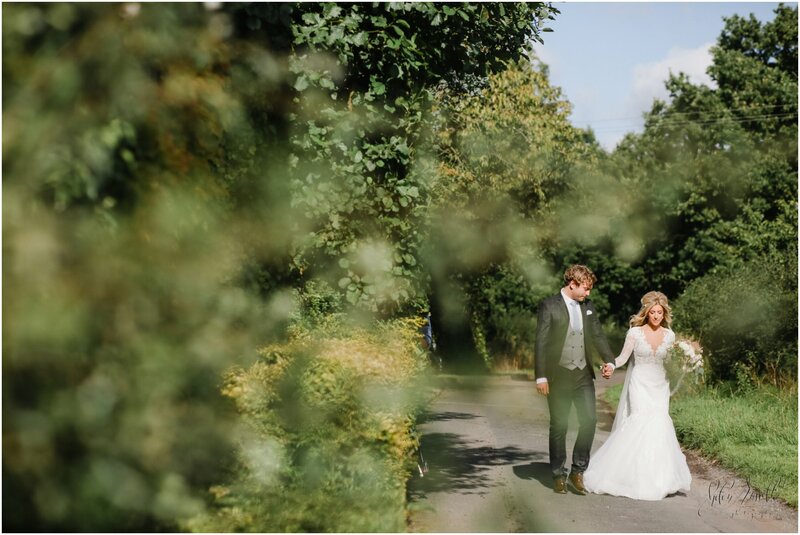 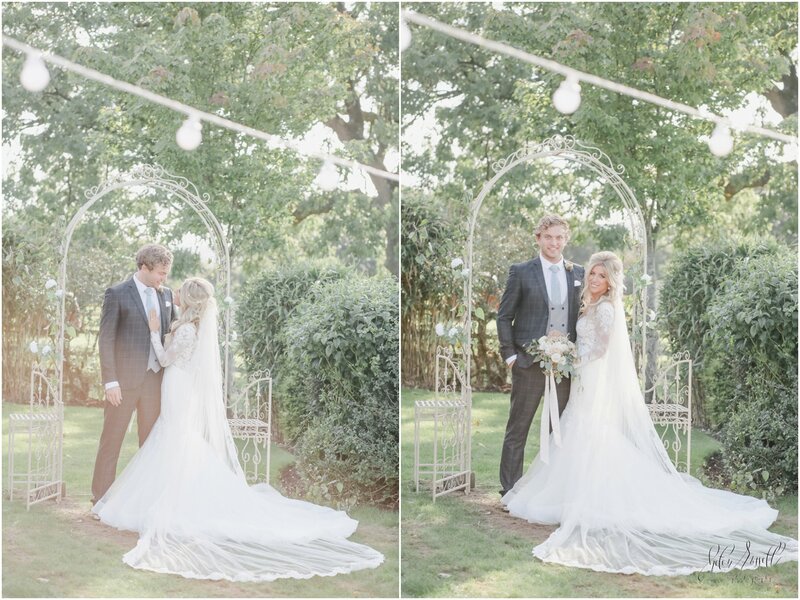 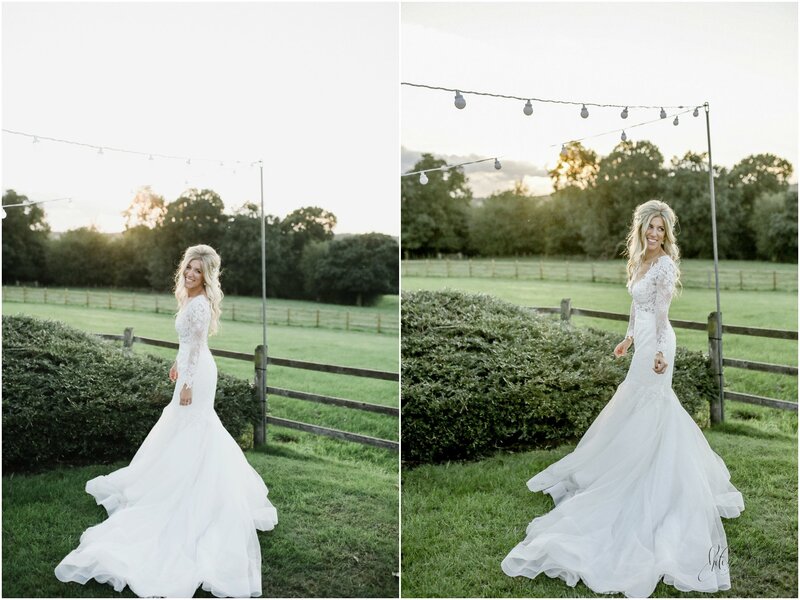 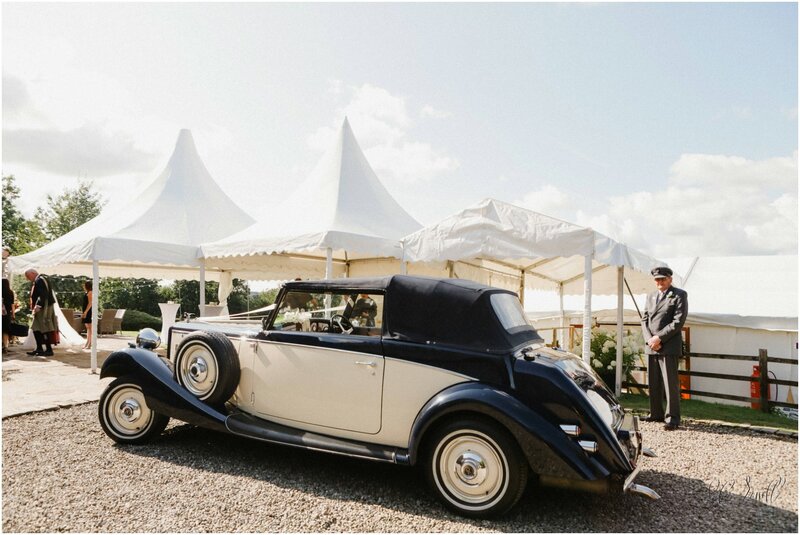 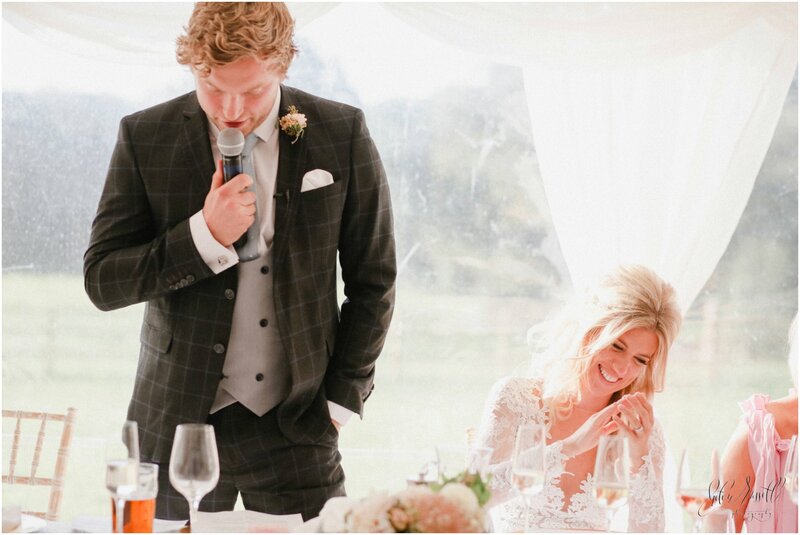 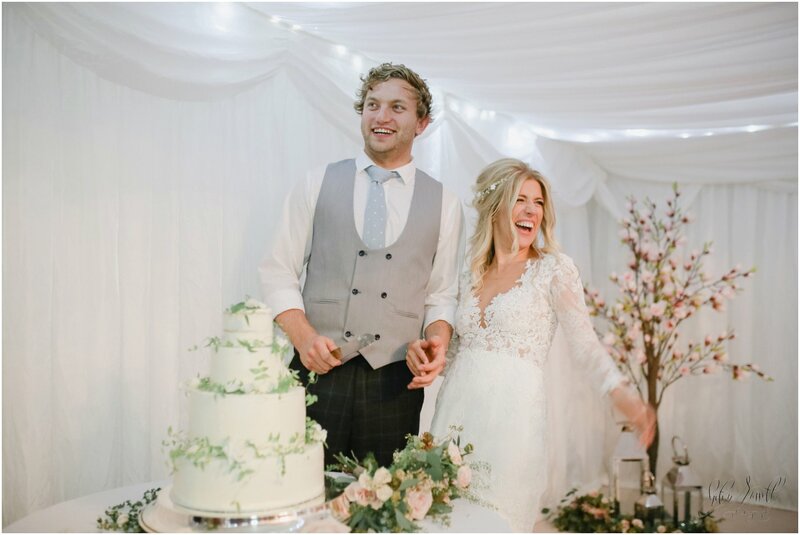 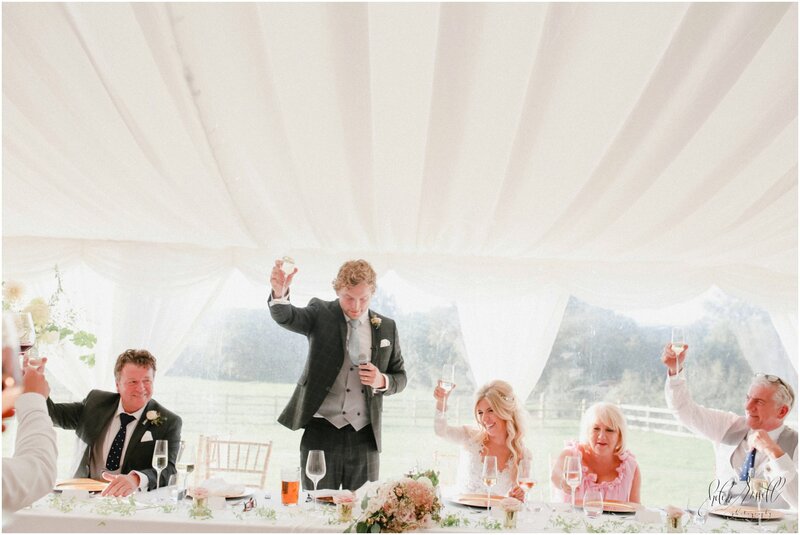 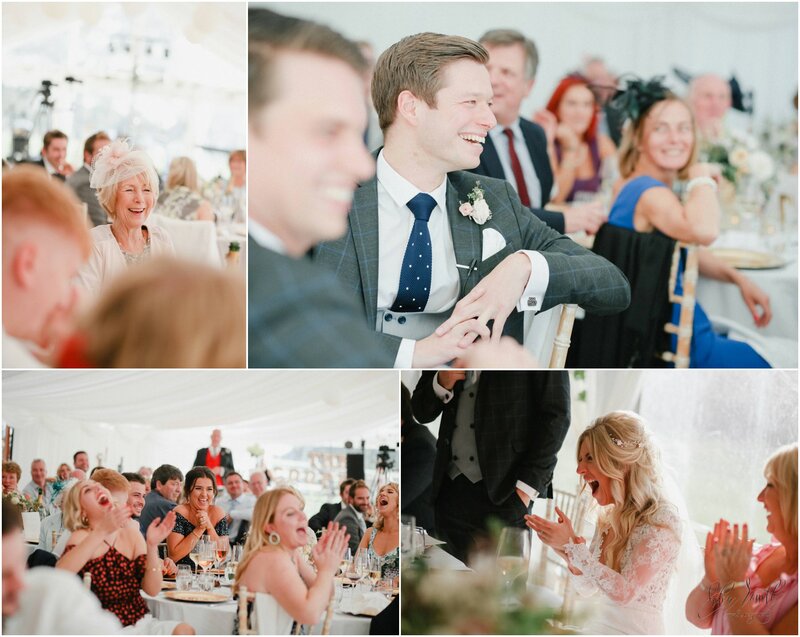 A beautiful garden party wedding in Lancashire, Jess & Will. 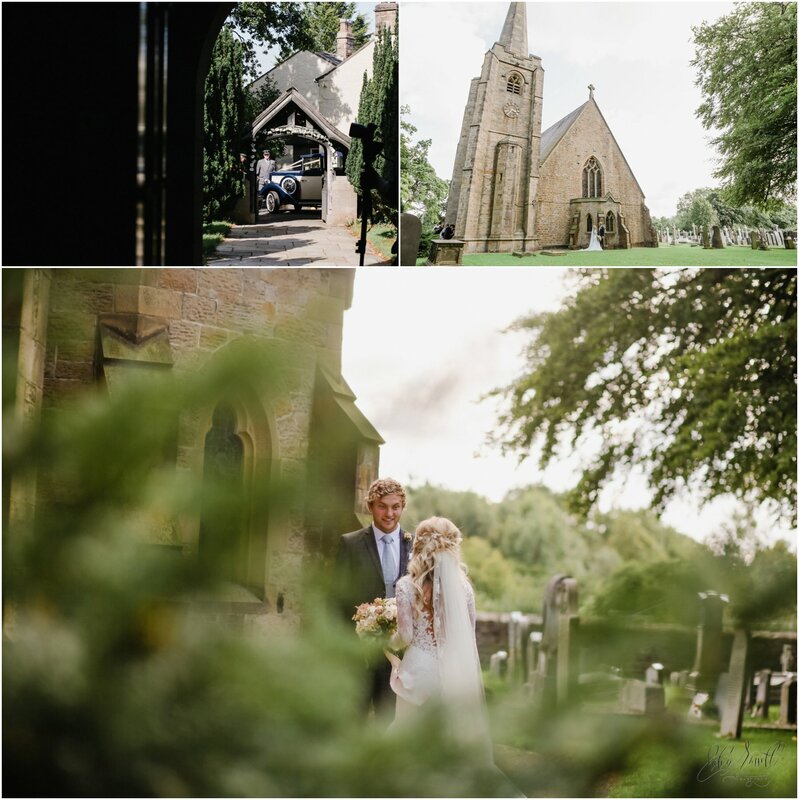 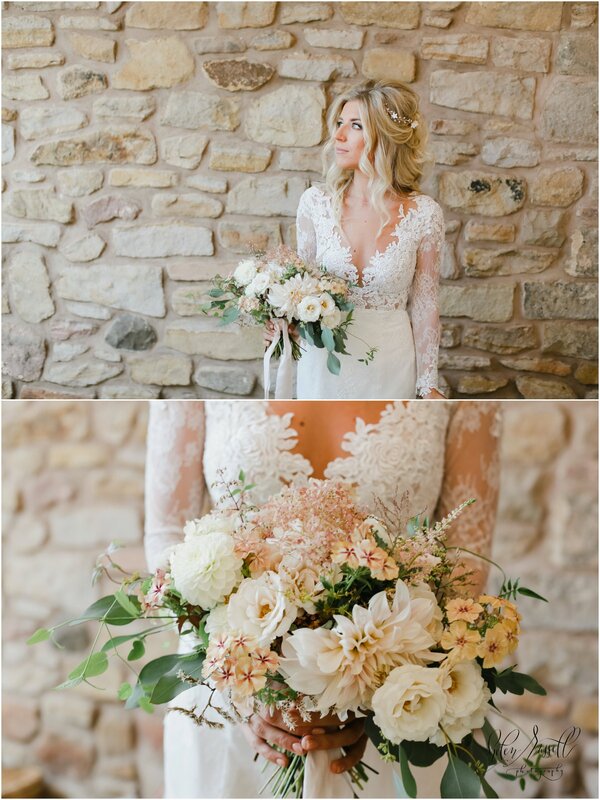 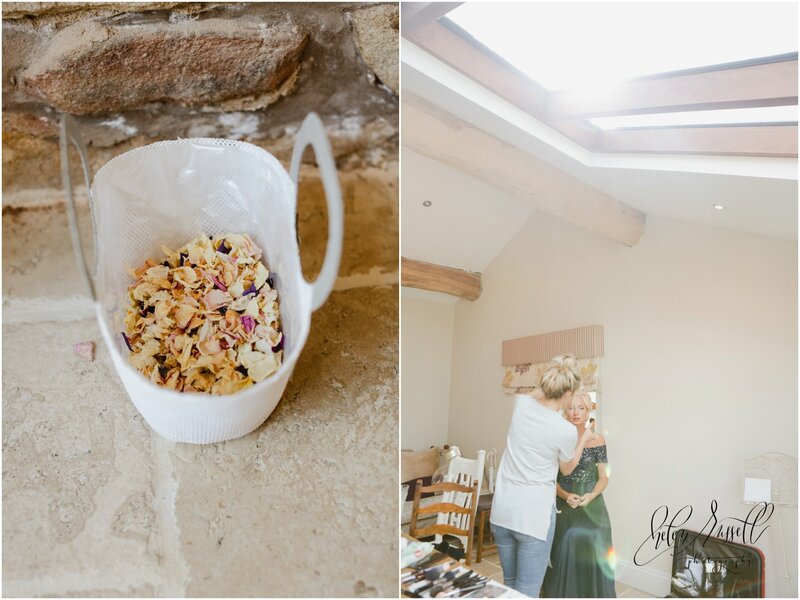 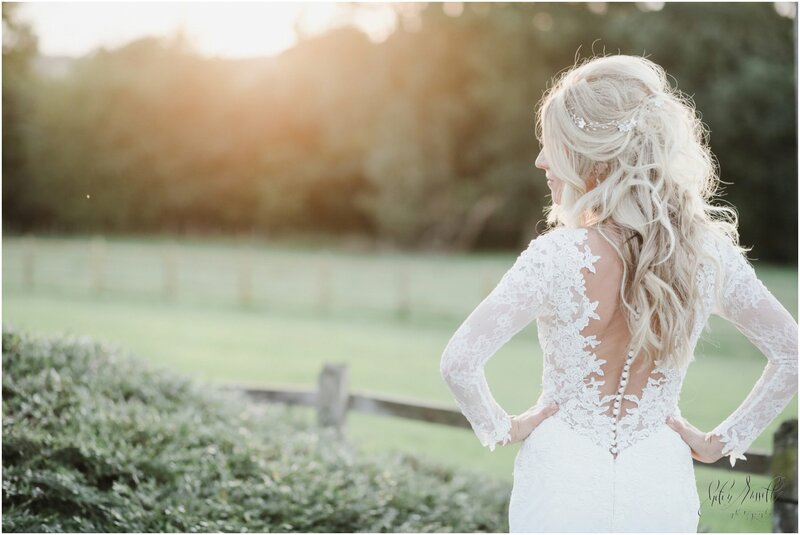 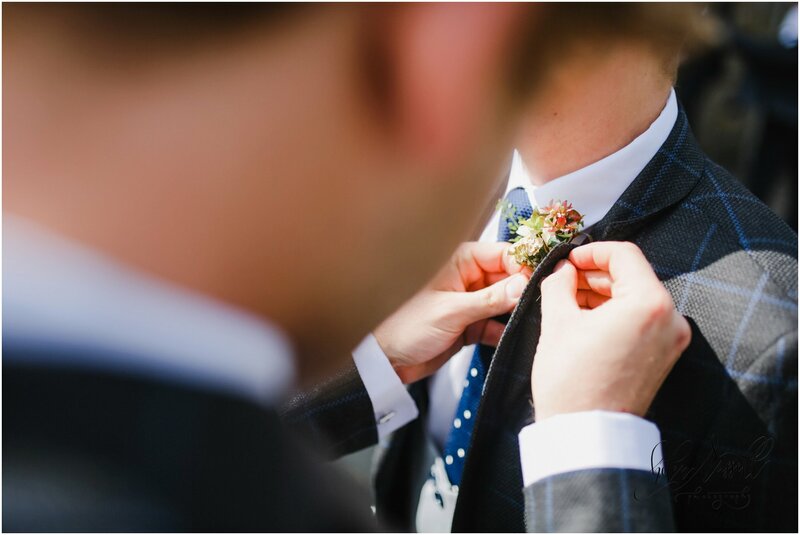 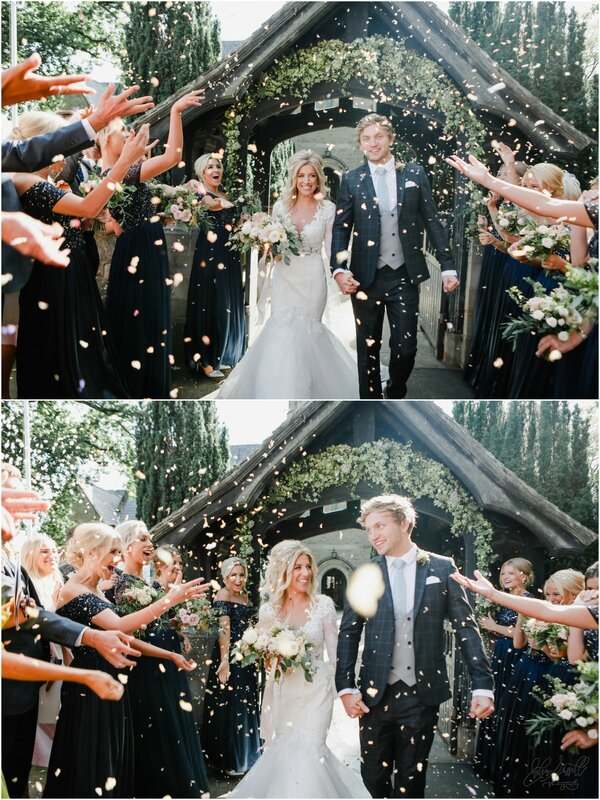 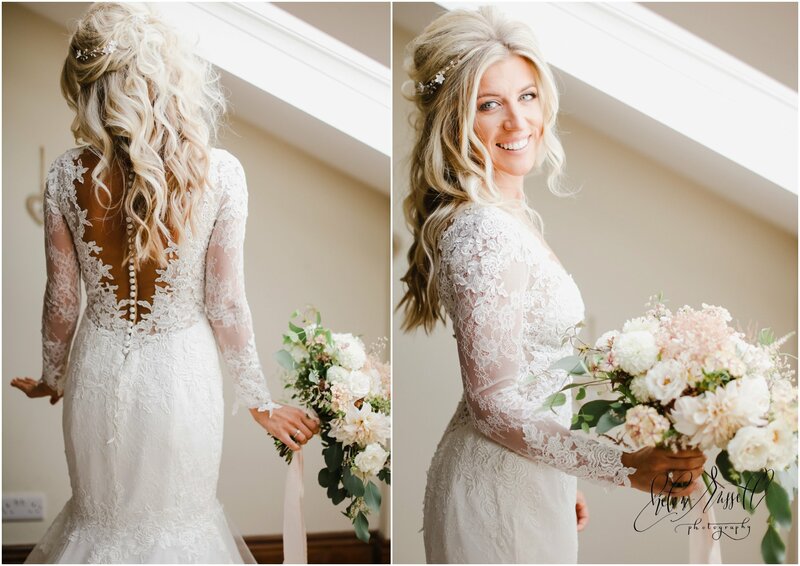 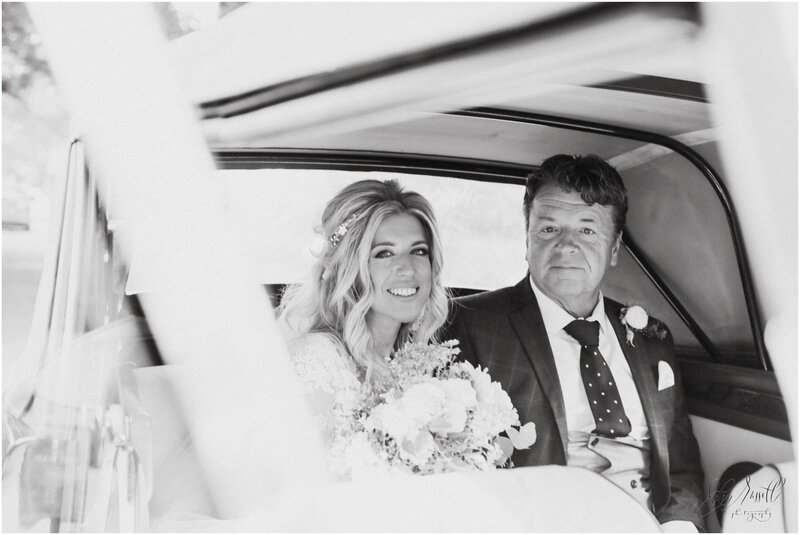 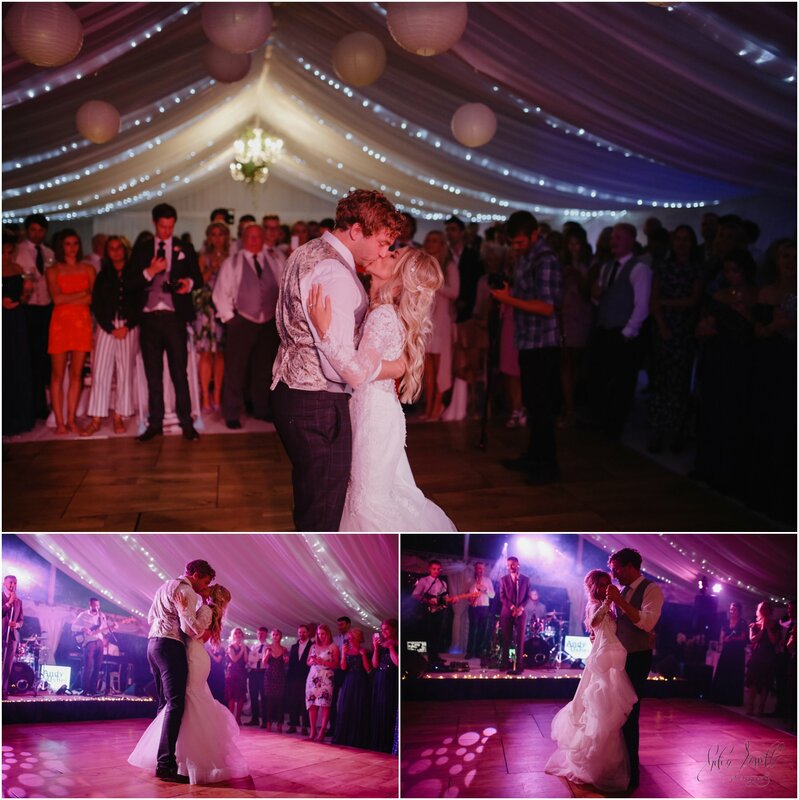 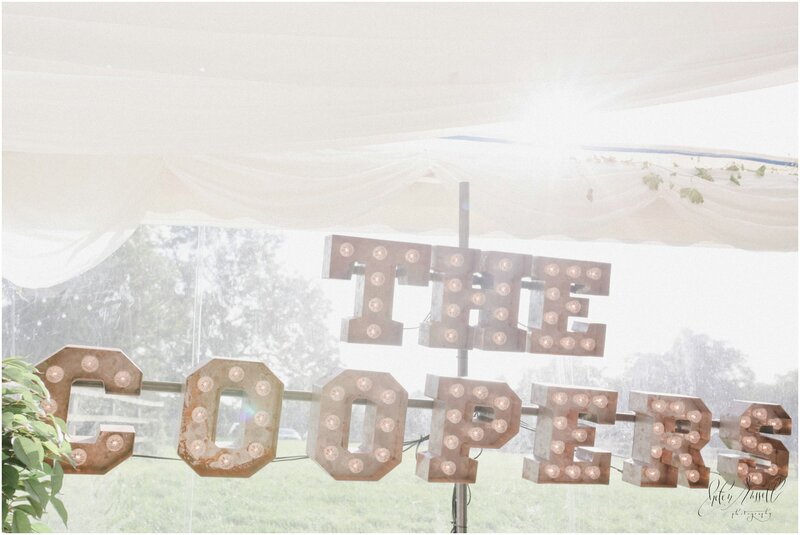 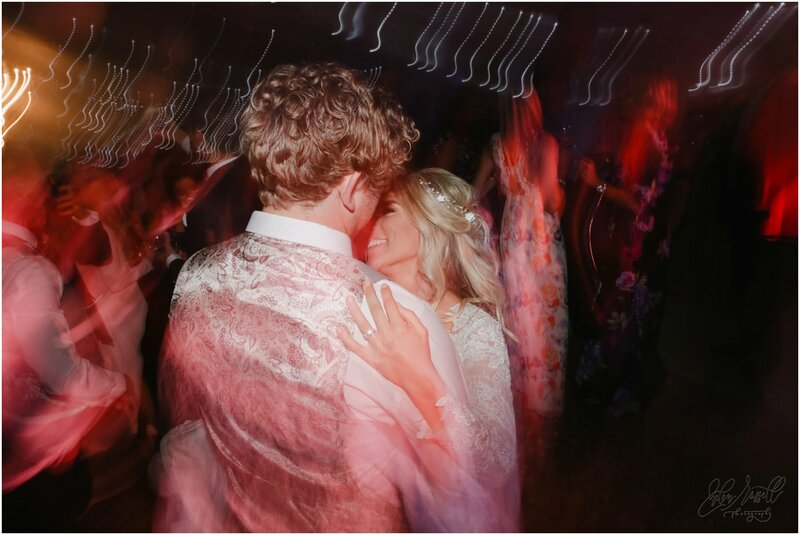 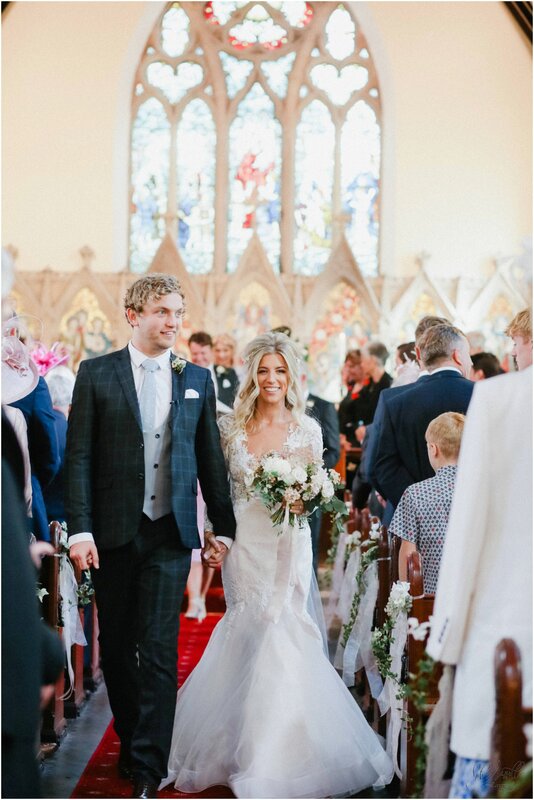 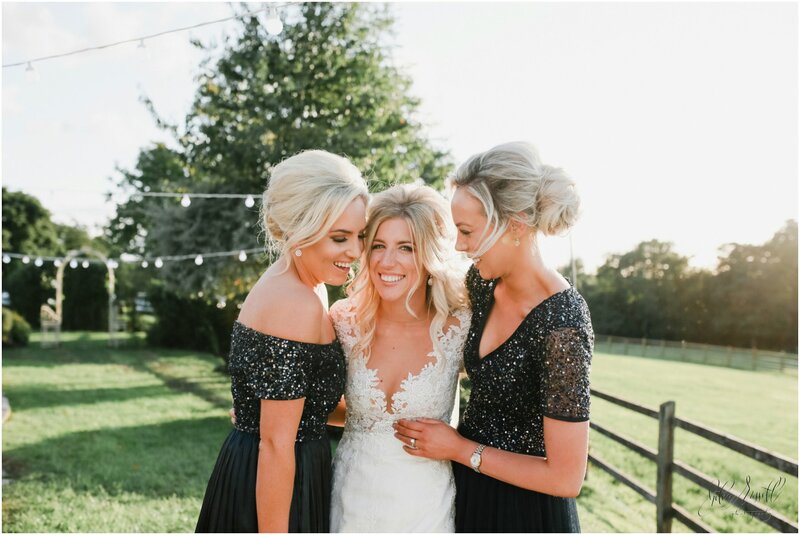 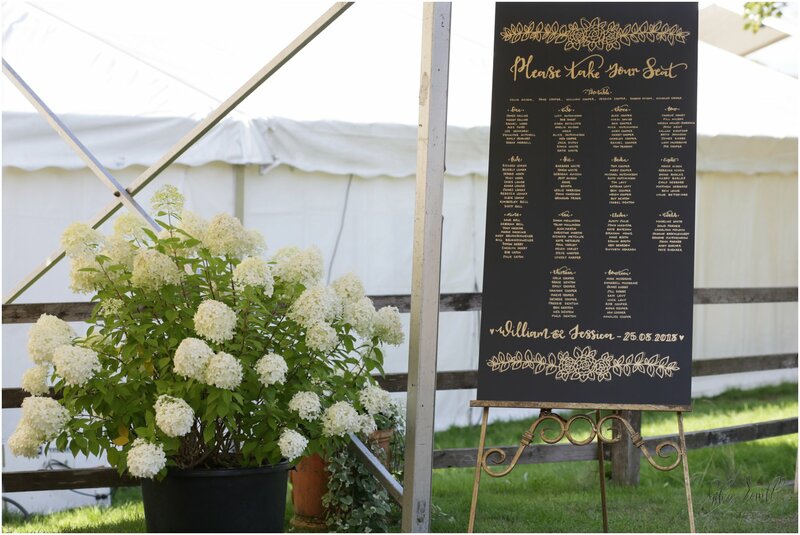 I am thrilled to finally blog Jess & Will’s gorgeous wedding. 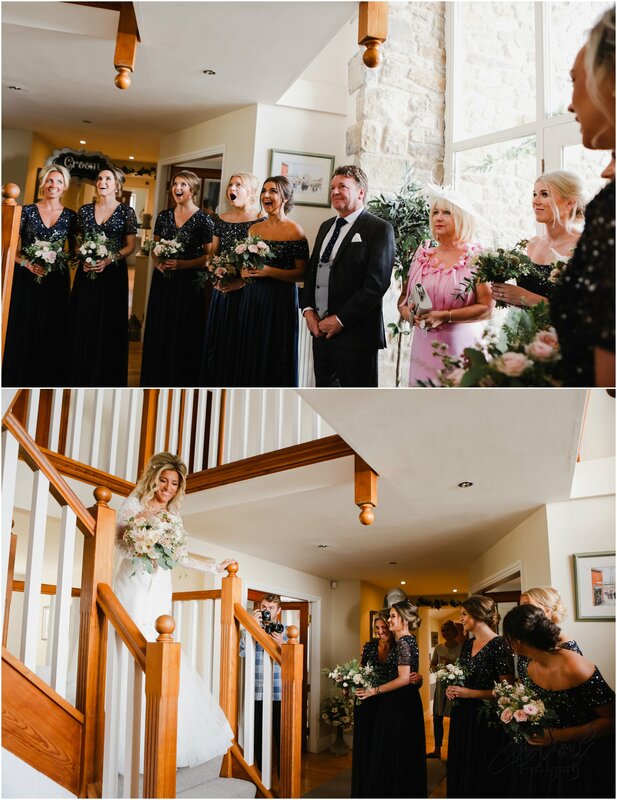 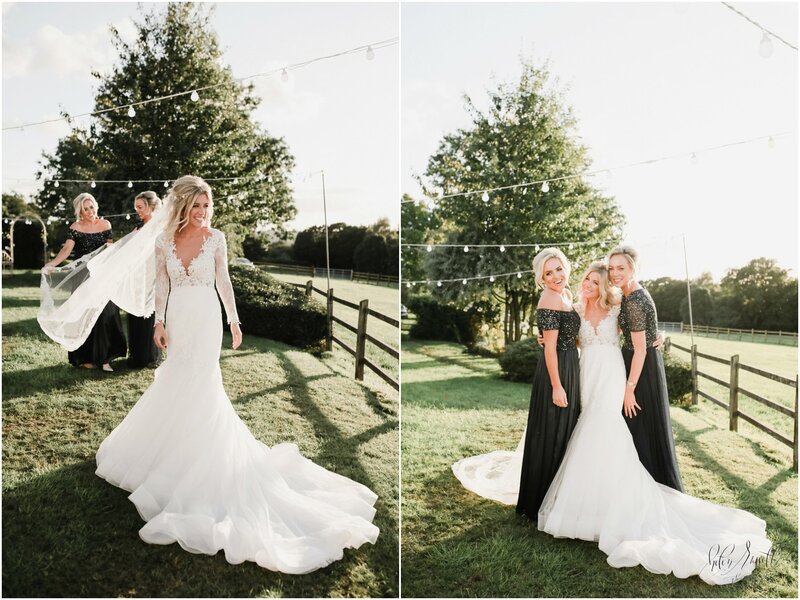 I was truly honoured to be asked to photograph this wedding, Jess is such a beautiful singer who I have been so lucky to work alongside in my ten years in the wedding industry. 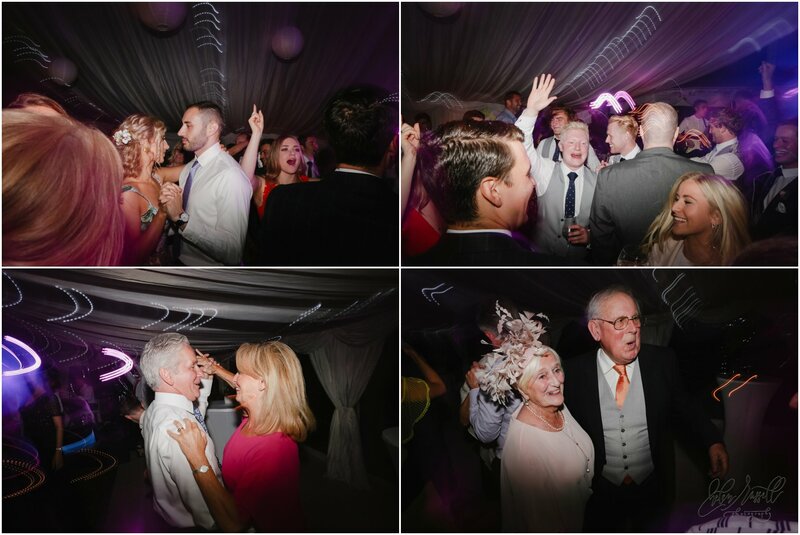 I honestly think music completes a wedding, it creates such a wonderful atmosphere and it will be something that lives in peoples memories forever. 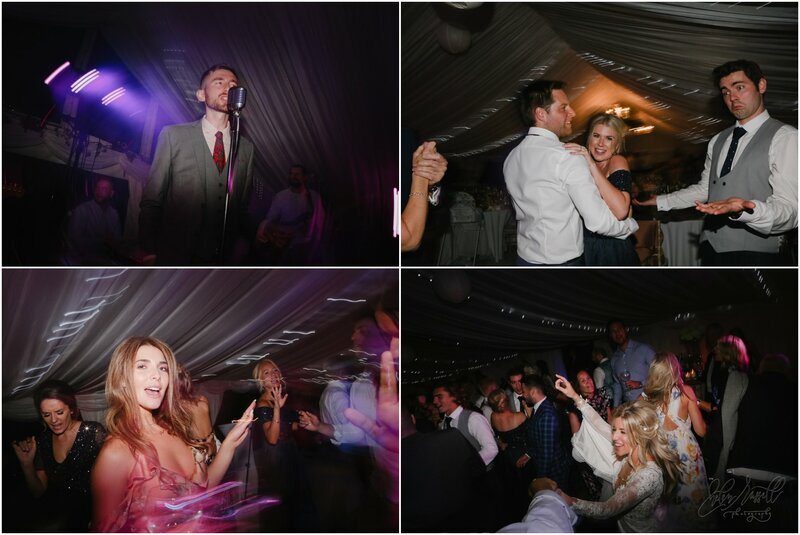 I think this is what made Jess & Will’s wedding so unique , the choice of entertainment throughout the day was perfect, from the choir in the church until the DJ playing underground sounds late into the night. 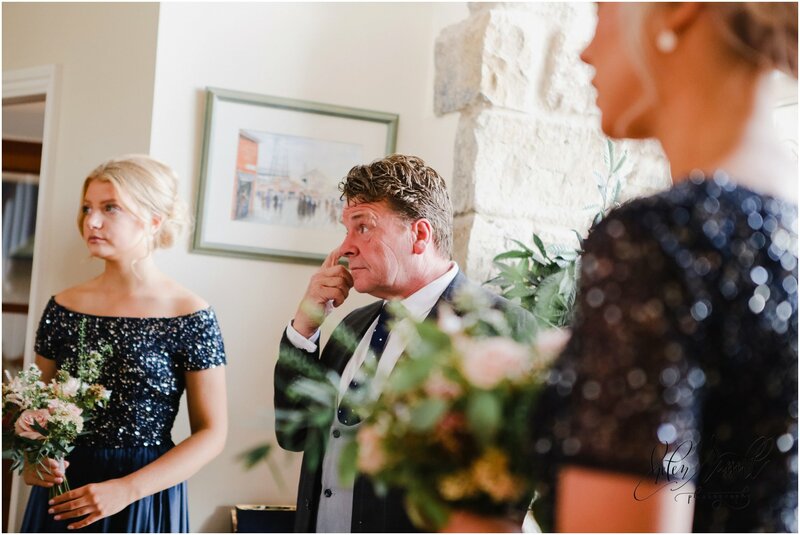 It was an emotional journey for all of their guests and I was so lucky to be the one to document this. 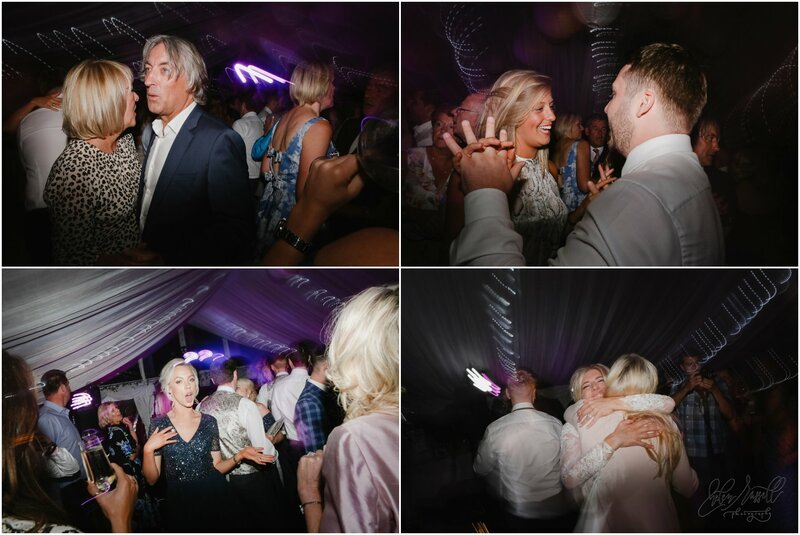 Thanks so much Jess for asking me to be part of your special day.